Amazon’s selection of Kindle Daily Deals includes five books in J. R. Rain’s Vampire for Hire series. The are also still running the promotions on Fire tablets. The 7″ Fire (normally $49.99) is only still only $39.99. Amazon is also offering savings on the Fire HD 6 (8GB and 16 GB versions) and the Fire HD 10 is $50 off for a limited time. There are also still deals on pre-owned Fire tablets. And, yes, I am also still seeing the option for 5 payments of $58 for the Kindle Oasis pre-order. Current delivery date is June 1, 2016. The Barnes and Noble Nook Daily Find is A Paris Affair by Tatiana de Rosnay for $2.99. The Romance Daily Find is Cries in the Night: A Denver Heroes Novel by Kathy Clark for 99 cents. Star Wars: The Force Awakens Soundtrack is a B & N exclusive until May 20. You can also pre-order Star Wars Episode IV: A New Hope Soundtrack (vinyl) and Star Wars: The Force Awakens Soundtrack Laser-Etched Edition! (also vinyl) See the site for details and release dates. Kobo’s Daily Deal is The Ice Limit by Douglas Preston, Lincoln Child for $2.99. And, you can still get $20 off the Kobo Glo HD. Free shipping is included. The Kobo also has a monthly special 3 for 2 deal features books by Grace Burrowes. The special runs until the end of month of May. iTunes’ Weekly Bestsellers Under $4 includes Breaking a Legend: A Kavenagh Legends novel by Sarah Robinson for $2.99. Christmas is a huge book buying season, and that certainly includes ebooks. I will be posting the deals I find daily for those of you looking for reading bargains. 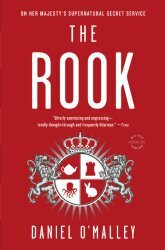 Amazon’s Kindle Daily Deals include supernatural thriller The Rook: A Novel for $2.99, the classic Second Nature: A Gardener’s Education for $1.99 and a animal-lover’s romance, The Dogs of Christmas for $2.99. There are also over a thousand titles in all genres at up to 85% off in the Holiday Deals section. The Barnes and Noble Nook Daily Find is offering the first three books in Sherrilyn Kenyon’s bestselling The League series for $2.99 each. They also have several special pricing sections: 101 Nook Books Under $2.99 and Nook Books for under $5.00. Kobo’s Daily Deal is Mistletoe Murder by Leslie Meier for $1.99. The store also has a section of Great Reads for $4.99 or Less. 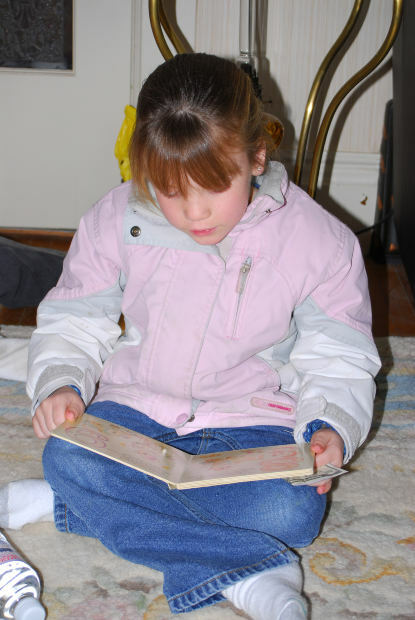 From the Bookseller, Children’s Socioeconomic status affects digital reading preference. A new art form rises: Audio without the book, from the New York Times. From Talking New Media, Brazils Editora Tres dedicated to producing native language tablet editions. Just in time for Cyber Monday, Don’t fall for this online shopping scam, from CBS News. 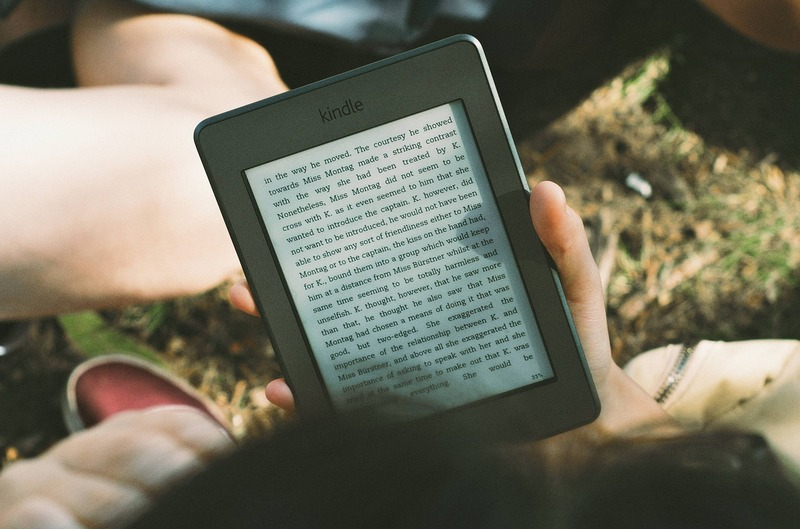 Amazon is offering over 2000 ebooks at up to 80% off for their Cyber Monday Kindle Deals. The wide variety of choices (fiction and non-fiction), include works by Octavia Butler, Leo Uris, Pat Conroy, Dorothy L. Sayers and many, many more. Daily Links are interesting links I discover as I go about my online day. The frequency and number of links posted depend upon the daily news. From Digital Book World, American Library Association announces 90% of Public Libraries now lend e-books. From a story in Publishers Weekly, Comixolgy to offer DRM-free backup copies. And a couple of e-book finds of the day from my TBR list in the Daily Deals: one of John Brunner’s fascinating SF titles, The Shockwave Rider, and, Midsummer Moon, a humoruous romance by Laura Kinsale (one with a hedgehog, no less!). Ever since the Agency Pricing model took effect, most readers of eBooks have seen the prices of eBooks skyrocket. (Case in point: the enhanced Kindle version of Stephen King’s 11/22/63 is currently listed for pre-order at $18.99. The hardcover sells for only $19.98.) That leaves many Kindleowners looking for bargains. Besides the top 100 paid Kindle books, Amazon lists the top 100 free books available in the Kindle Store. However, many people don’t realize that Amazon also lists a Kindle Daily Deal, where a Kindle book is available for a day at deeply discounted prices. The deal varies and can be fiction or non-fiction with selections generally priced between 99 cents and $2.99. Generally, these books are quite a bargain. I have found $13-15 ebooks listed for less than $5.00. Today I picked up The Phoenix Apostles mystery for only $1.99. As its name implies, the book selection changes daily.